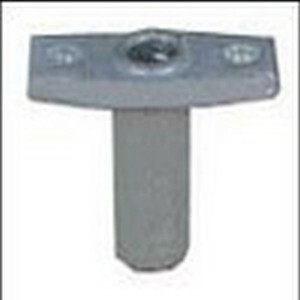 2 x Angled Rowlock Socket 9mm 142184Galvanised angled rowlock sockets9mm (3/8")Quantity: 2.. 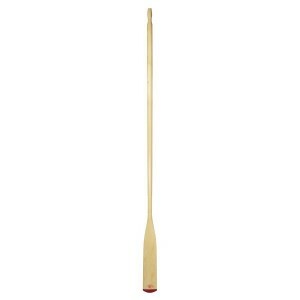 Please note: Oars over 2 meters in length cannot be sent by courier. 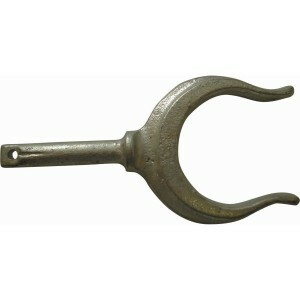 In store collection only.A very..
Quality aluminum paddles suitable for tenders, canoes and rowing boats. 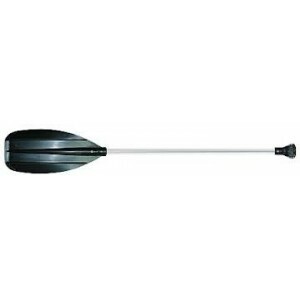 Constructed with a marine gr..
One piece Canoe Paddle - The ideal choice for an inflatable canoe.Polypropylene paddle end.Aluminium.. 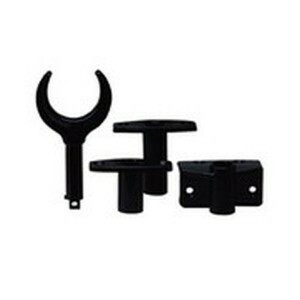 Excellent quality rowlocks and sockets to support your boat&apos;s oars.Aluminium Oarlock + locking ..